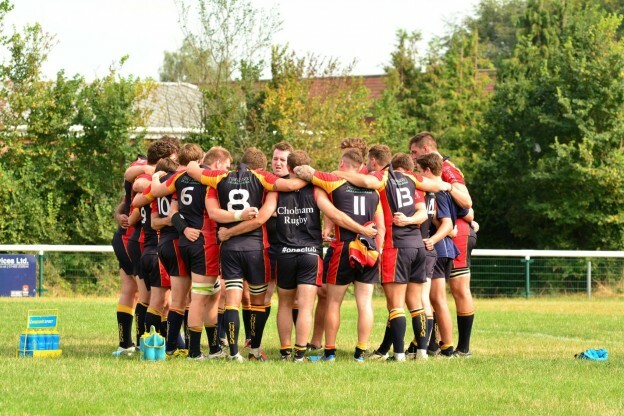 Match Report from Nigel Guy, Assistant Director of Rugby : On a stiflingly hot and humid afternoon, Chobham 1s and 2s hosted Windsor 1s and 2s in their last preseason outing before next Saturday’s London 1 South opener. The second strings opened up the afternoon’s entertainment with two 30 minute halves of action. Both teams produced an entertaining game with the young Chobham side shading the first period by two tries to one. The second period was lit up by a scintillating Owen Glover score and a final try was added with Chobham running out winners by four tries to one. 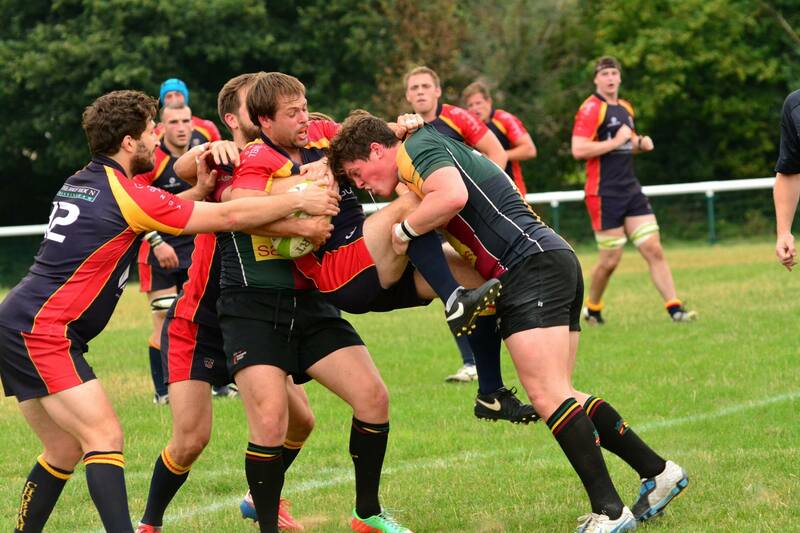 The main attraction was always going to be a tight affair with both Chobham and Windsor finishing in eighth place in their respective level 6 RFU leagues and so it proved. Both sides looked to play and first blood went to the visitors but Chobham responded just before half time through Oli Wakefield. The second half was equally close as penalty kicks at goal were declined and both sides sought out tries. In the end a Liam Monaghan score was cancelled out by a Windsor try with two tries apiece just about reflecting the balance of the game. Coaches Ryan Gregory, Tony Paul and Chris Dodds will be encouraged by what they saw but will have plenty of fine tuning ahead of the trip to Kent to take on Gravesend who have dropped down from National 3.